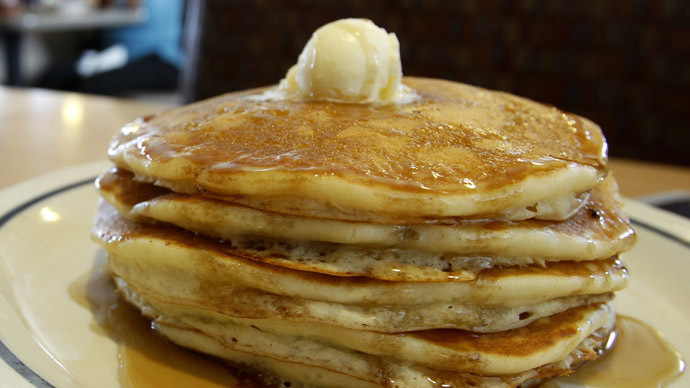 It's that delicious time of year again when we consume more pancakes than we probably should. To celebrate pancake day (9th Feb) in all its glory, we want to spread the pancake joy across Reign Of Blood. Put the word "pancake" in your username somewhere, and you'll get a free collectible! Keep it in your name until the morning of the 10th when I will do the check and give them out. I'll announce on the game updates page when the prizes have been given and you can go back to your old self. Let's be creative, shall we?